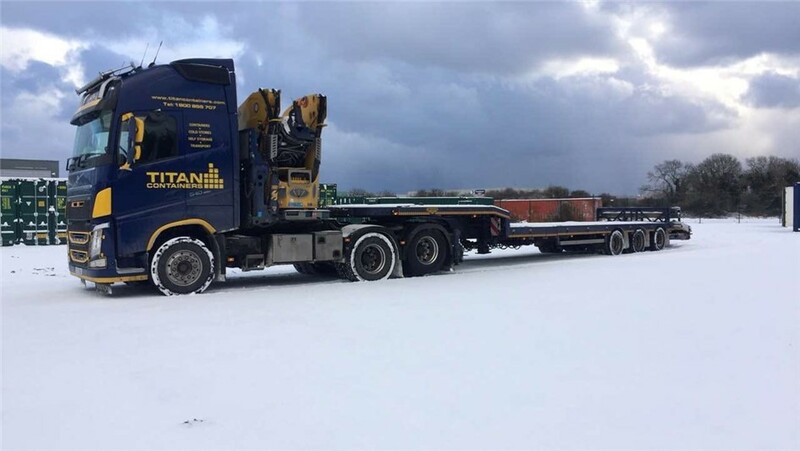 Not all containers were delivered today due to the harsh weather conditions we are getting at the moment, but thankfully we have some very understanding customers. All parked up now ! !